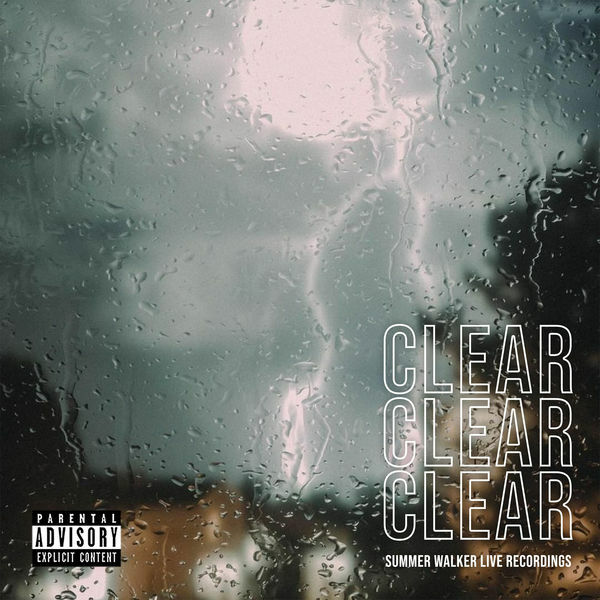 Summer Walker‘s new EP CLEAR is now available for download and streaming across all platforms. The first lady of LVRN exploded last year with her debut album Last Day of Summer and its string of pre-release singles. This four track EP is a nice little appetizer to kick off the year. Download or stream CLEAR below.